The chairman of Ceo Roundtable, Mr Ali Mufuruki said it was decided that the private sector should involve the WB’s experts for a better understanding of the gas sector. Dar es Salaam. Tanzania’s private sector can participate and benefit from the upcoming gas economy by supplying quality goods and services to various multinational companies in exploration blocks, the World Bank has advised. The Lead Economist of the World Bank Tanzania, Mr Andrea Dall’Olio told CEO Roundtable on Tuesday that the country also needs a local content development policy which will see the private sector and all Tanzanians benefit through job opportunities, a supply of goods and services and joint ventures. By exploring the potentials, it will actively participate in the gas economy, he said. The CEO Roundtable sought the WB’s views on how the private sector and Tanzanians can benefit from the industry. The discussion centred on opportunities like job creation, value added services, technology, and knowledge. It also aimed at showing how the ongoing initiatives are meant to effectively address the constraints for the private sector to participate. “The private sector needs to come up with innovative products to utilise potentials that exist in the development of gas,” said Mr Dall’Olio. He, however, said for that to happen, there is a need for the country to have enough knowledge on oil and gas, which can be achieved through continuing experts involvement. “This is part of expanding the discussion about how Tanzanians can benefit from oil and gas,” said Mr Mufuruki. According to him, there are some issues that need attention including a policy that will state clearly how the citizens will benefit from the resources. Mr Mufuruki’s concerns over the need for a policy for local participation in the gas economy was also raised by the Tanzania Private Sector Foundation (TPSF) arguing that the current natural gas policy did not clearly address the issue. 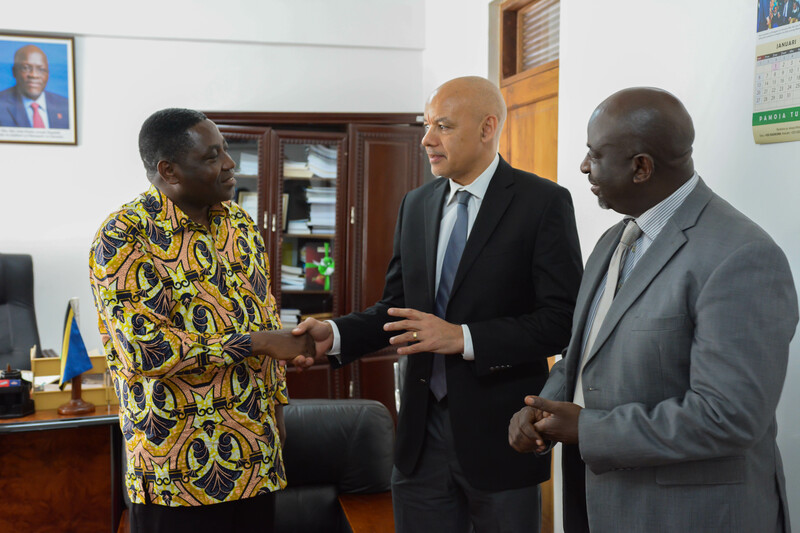 Recently, TPSF chairman, Mr Reginald Mengi said the participation of local firms aim at increasing local involvement and development of local capacity to become competitive globally. He said local content development has been identified as the best model to drive capacity building and local participation.